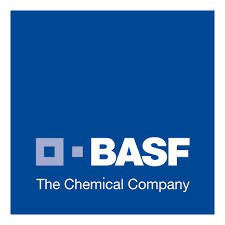 BASF is the world’s leading chemical company: The Chemical Company. With more than 110,000 employees, six Verbund sites and approximately 380 additional production sites worldwide we serve customers and partners in almost all countries of the world. In 2012, BASF posted sales of €72.1 billion and income before special items of approximately €6.6 billion. We combine economic success, social responsibility and environmental protection. Through science and innovation we enable our customers in almost all industries to meet the current and future needs of society. Our products and system solutions contribute to conserving resources, ensuring healthy food and nutrition and helping to improve quality of life.